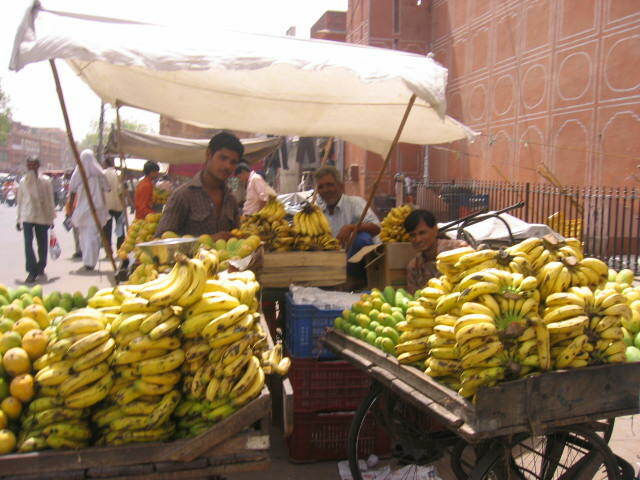 Business: Fruits, Clothes, Fruit Juice, Plastic Items, Leather Items, C.D. 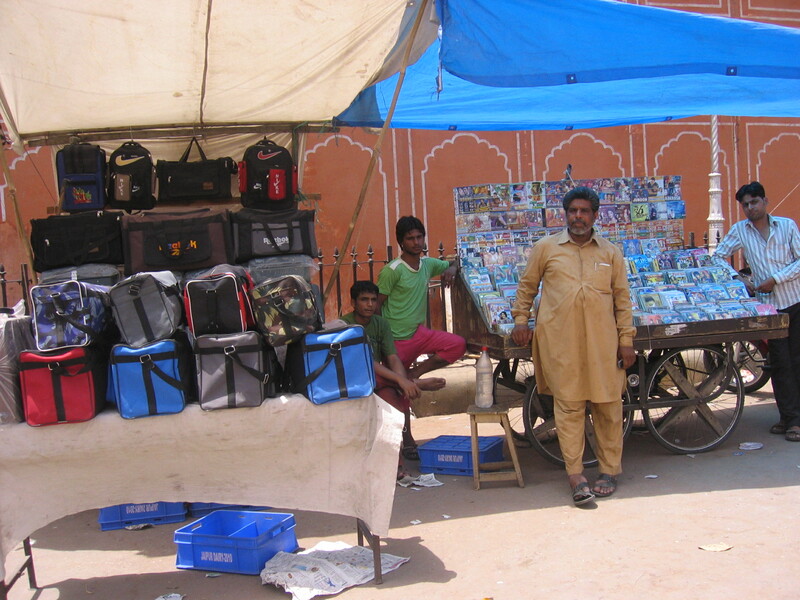 Cassettes, Bags, Tea, Chat Pakori, Betel tobacco, etc. 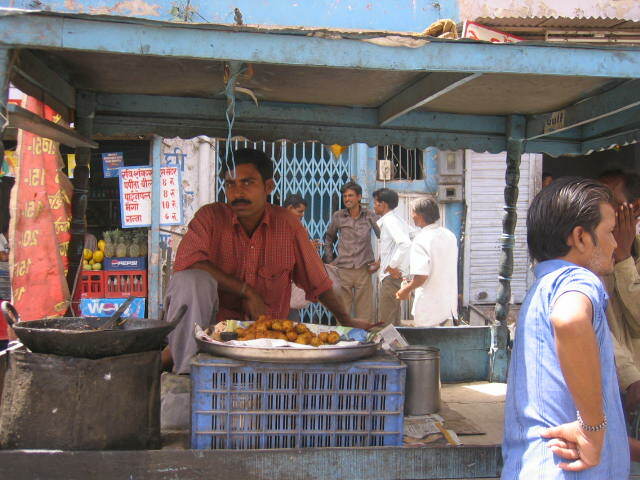 This market is not authorized and street vendors are Challaned for vending at this place. 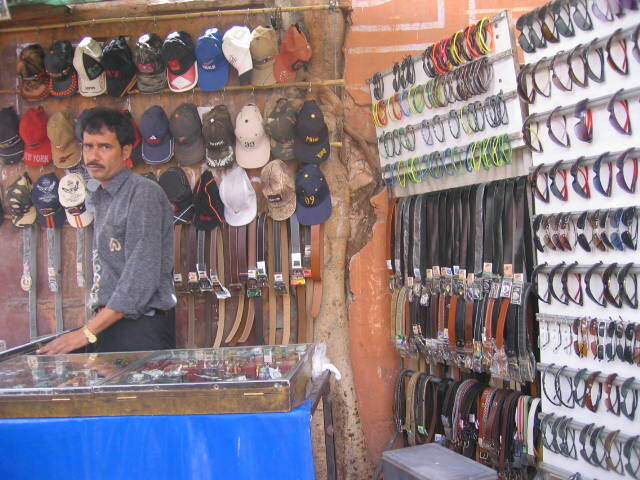 Their goods are also confiscated at times. Most of the vendors hardly go to get back the confiscated goods. They think that getting the confiscated goods released is like addition in their suffering. The place where the vendors put up their stalls has enough space and aren’t problem for traffic or anyone else. 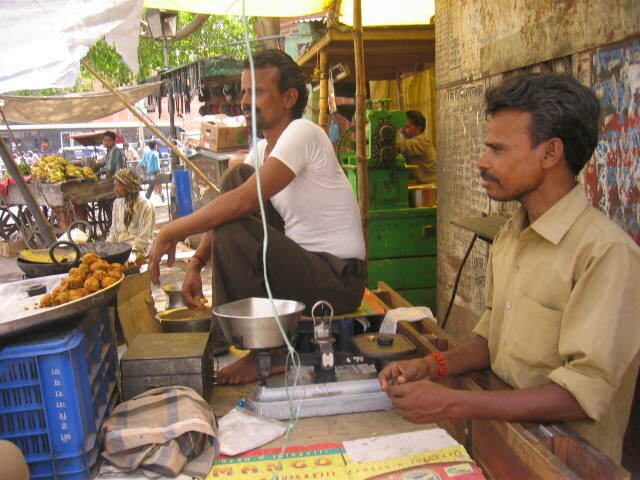 The street vendors here are ready to relocate at a place where their business is viable. However, they think that the place where they are currently vending can also be allotted to them as it has enough space and they are running their business for a long period.